Aerospace and defense stocks and exchange traded funds have been one of the ultimate “Trump trades” since Donald Trump won the November U.S. presidential election. Some analysts and market observers believe the group has more upside in store for investors. 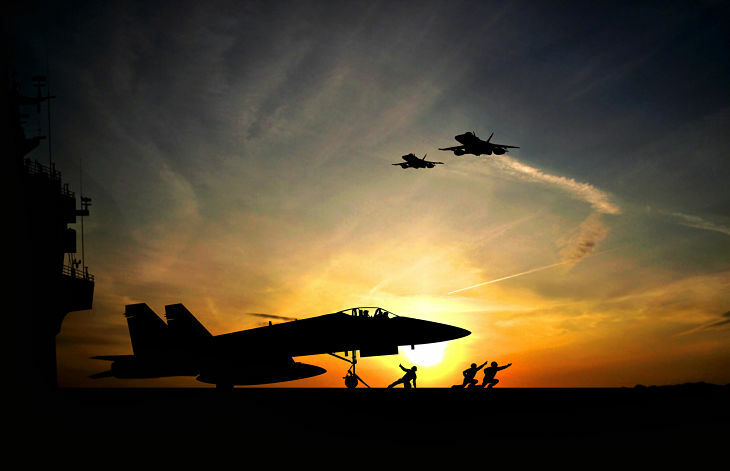 However, the iShares U.S. Aerospace & Defense ETF (NYSEArca: ITA), PowerShares Aerospace & Defense Portfolio (NYSEArca: PPA) and the SPDR S&P Aerospace & Defense ETF (NYSEArca: XAR) were stung earlier this year after Trump criticized the Pentagon’s profligate spending habits.